Do you have your own website? Are you promoting and selling online? If you answered yes, then it is time to consider subscribing to your own server. 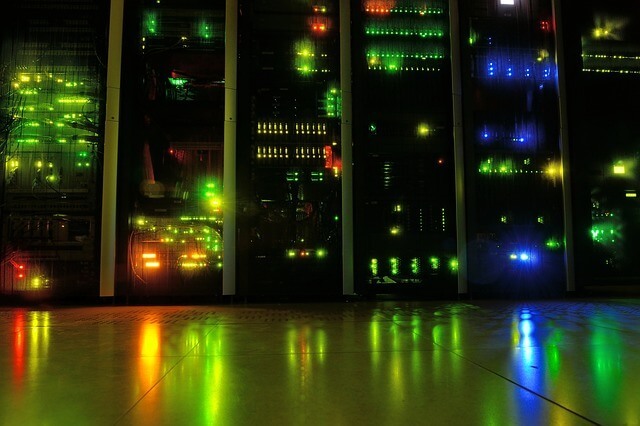 But what web hosting servers for small business is best for your growing business ends? Although it is best to consult and IT professional to help you determine the best type of server for your business needs, it won’t hurt if you understand the basics when choosing the right web hosting server. But what are the best server for small business? To help you determine what type of server is best for you, here are some basics to help you understand what is a server and how servers for small business can be beneficialto your growing company. Basically, a server runs on an operating system, especially designed to support multiple users. A server can help you enable inter-office / department email and messaging. There are other programs and software that enables you to easily collaborate with your colleagues. There is a calendar and other a server feature that lets you and some friends work remotely. Using a server enables you to share data with your employees and colleagues. It also enables easy collaboration since there is a central place to store images, documents, contacts and other pertinent files. The server can also host your company’s intranet, help you set up a virtual private network that your employees can access anywhere and anytime as long as there is an internet access. More so, servers for small business can backup your PC or laptop so that you won’t lose pertinent data. So, using a server for your business will be beneficial to your growing enterprise, especially if the servers are reliable and have a flexible storage option to fit your growing business online needs. Lastly, the server should grow with your company, so check the company’s standing and proven track record. Now that you have finally decided to get a server, the next question is, “What is the best servers for small business? You can choose from the different types of servers available online. There is Dell, Lenovo, IBM, Oracle, HP and Fujtso. However, the selection of the right server really depends on how you intend to use your website and online files. In an office setting, it is best to activate automated file backup and restore, and file sharing. If you are in the office together with nine other employees, you will need a server to accommodate all 10 employees. It follows that a large number of employees will also call for a high bandwidth and disk space. Case in point, if your business use basic website with one to two pages, or even three pages with minimal multimedia players and employees. But did you know that there are different ways of getting a dedicated host for your business from Servers? There is the basic shared server that gives you the basic services, and there is the Virtual Private Servers (VPS), and there is the dedicated server which is an ideal option. So,it is important to understand the difference between VPS, shared server or a dedicated server.